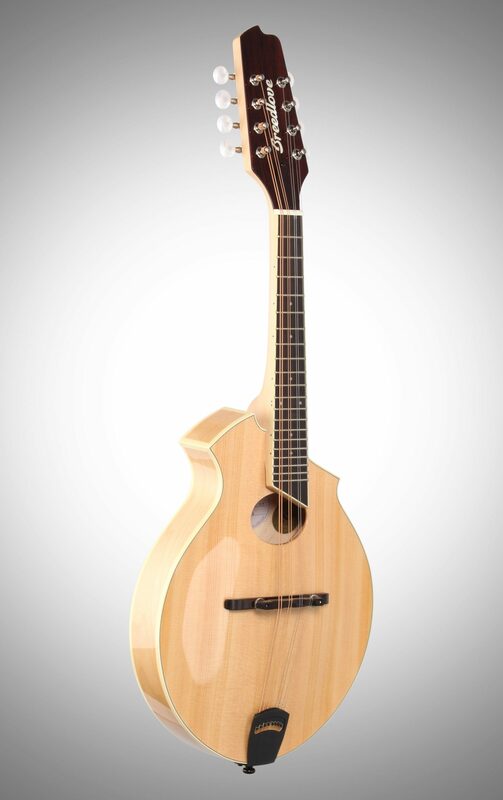 The Breedlove Crossover KO Mandolin with oval sound and X-bracing provides notable resonance and an open tone. You will appreciate the broader range of sound. The K series of Breedlove mandolins have become an instant classic. Through the mind and hands of Kim Breedlove, the traditional Florentine shape has been transformed into a more modern, less rounded version of itself. 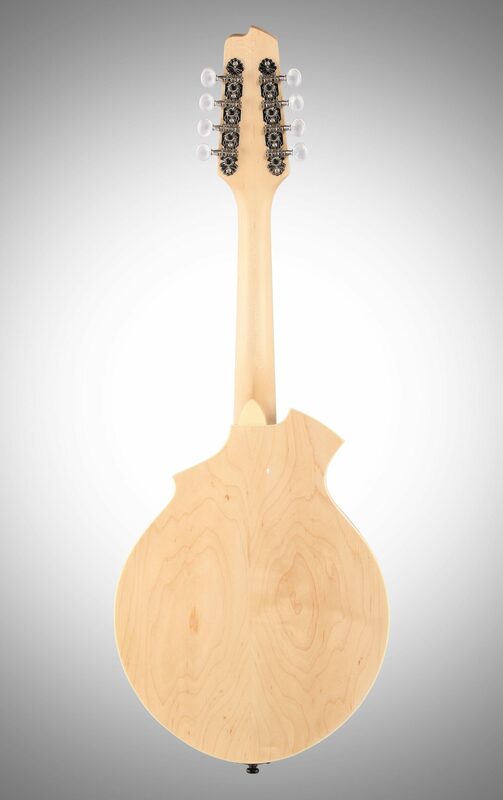 Breedlove comprehensive quality control process provides the player with an instrument that will play perfectly right out of the box. Prior to shipment, every Breedlove instrument undergoes a rigorous 25-to-30-point inspection in Bend, Oregon by expert U.S. quality control team. 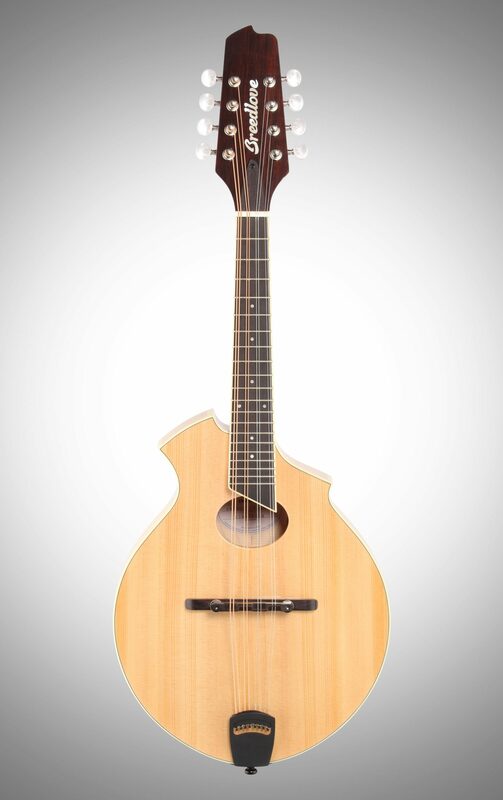 Breedlove starts with a visual inspection: checking aesthetic and structural elements of the body and components for flaws. Next, each guitar is tuned and undergoes a play test, where craftspeople check nut height, relief, action, and string height. 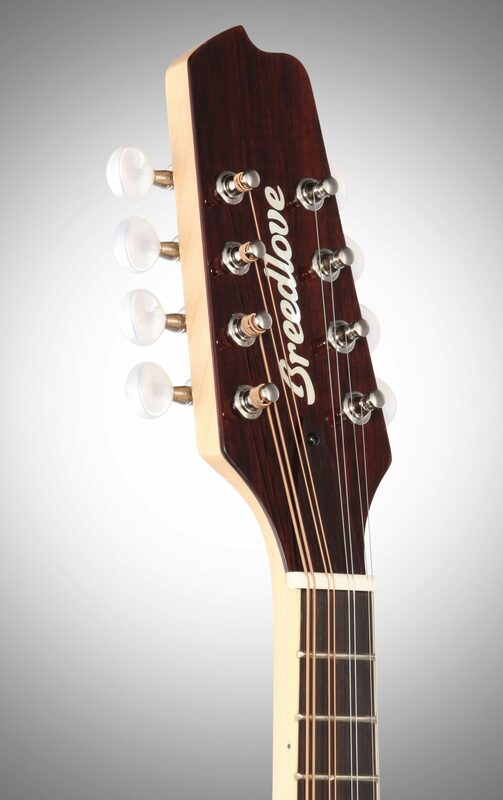 Based on the results of the play test, Breedlove then adjusts for maximum playability. 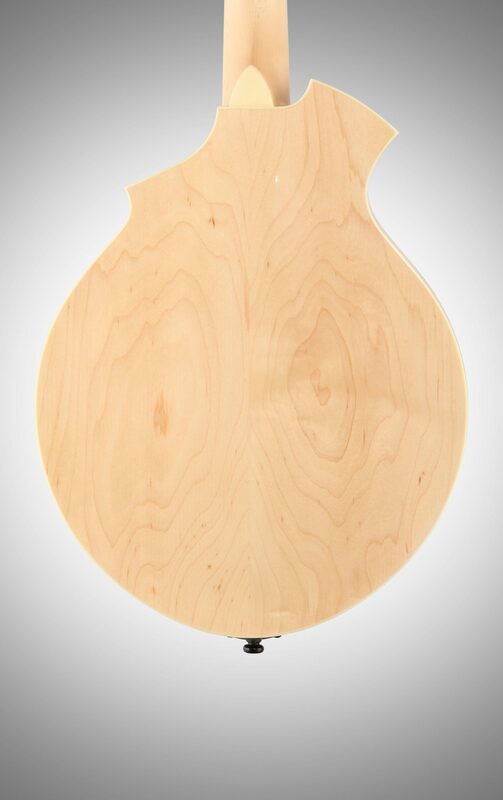 Finally, each instrument is buffed and polished by hand with painstaking attention to detail. Once the instrument has passed inspection, a signed QC sticker is placed, and the instrument is carefully packed and shipped. 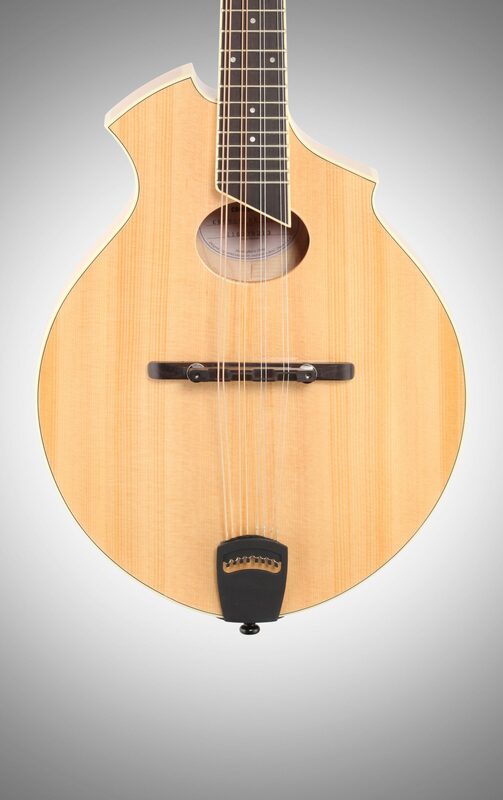 - Lower Bout Width: 10.125"
Limited Lifetime Warranty: Breedlove players around the world can attest: With consistent, proper care, your Breedlove will give you a lifetime of service – and inspiration. 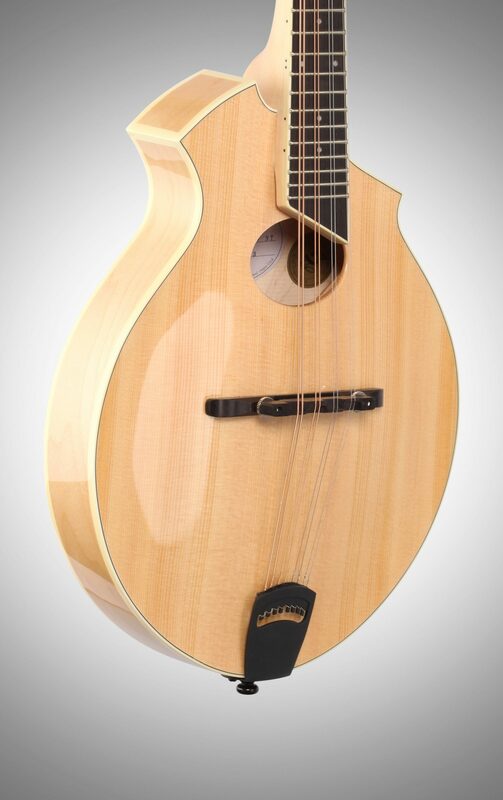 Breedlove instruments, purchased through an authorized Breedlove dealer, are warrantied to be free of defects in materials and workmanship throughout the lifetime of the original owner. 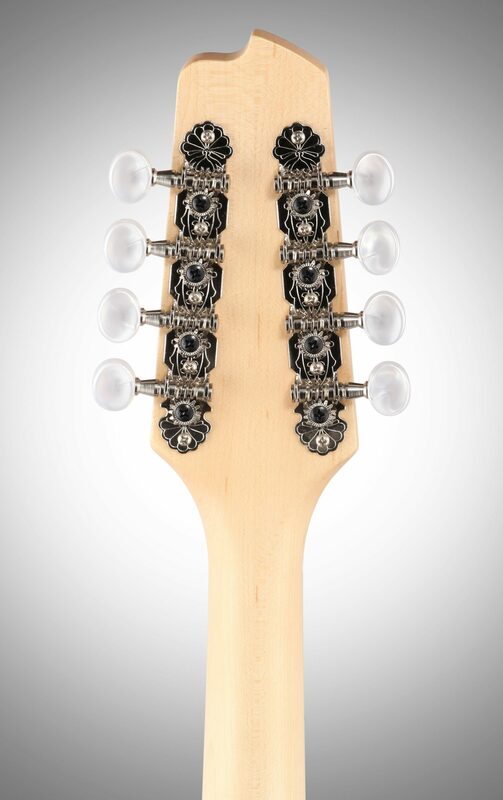 In addition to materials and workmanship, Breedlove offers a two-year warranty on tuning machines and electronics packages. Cases and bags are subject to a one-year warranty covering defects in structure and hardware. Full details on limited lifetime warranty are available here.